Questioning God’s love is easy when difficult, unfair things are happening to you. How can you feel good about life when you give your all and it doesn’t seem to be enough? How can God love me when life is so hard? I can’t feel God’s love. My life is pointless. If you feel alone God has not abandoned you. God loves you whether you feel it or not. Maybe you feel alone because you’re being stubborn, ignoring God, and/or not doing what he says. Maybe God is growing you right now and you’re not supposed to feel all warm and fuzzy. I have a better question for you. Is God’s love real to you? You know you are a cherished son or daughter when God disciplines you (Hebrews 12:6). He’s training you for his purposes. Sometimes God lets bad things happen, not because he hates you, but because he loves you. He knows your life will be better in the long run if you go through hard times but continue to follow him. If he gives you an easy life by giving you whatever you want, chances are you won’t get the one thing you need — God. If he lets bad things happen (which we started by sinning) you may lose the earthly things you want but you may start seeking God. And, if you start seeking him you’ll get the heavenly things you need. While it may not feel like it, God is being caring. God wants you to choose him and experience eternal life with him. God has always been waiting for you to accept his way. But what is God’s way? God promises his ways are different than ours. He says his ways are better. Then God explains what his ways are. God said he has better ways, then he says you will go out in joy and be led forth in peace. He provides imagery showing how good his ways are. Finally, he says this will be his sign that will last forever. A sign that lasts forever can only be from God. Look for the signs in your life. Find the ones you know will last forever. God’s way is full of joy and peace. If you seek God you will find him. You will find that he is God. You will find his way is full of joy and peace. You’ll find nothing on earth can compare with the joy and peace God gives. God’s way is good and beautiful. God’s way is abundant with life. Of course, right now isn’t perfect because of sin. You may not fully experience God’s way till you’re in heaven. If you’re a Christian you’re not home yet, but, fortunately, home is in you. If you seek God, you’ll find that he really loves you. You’ll find he has a plan and an identity for you. In my book, Confident Identity I say, “When faced with an impossible situation you need a God who can accomplish the impossible…Even though there are difficult times of not connecting with God, He never forgets those He loves.” You will face times when you need God and sometimes it may feel like you’re alone. Remember God loves you and God never forgets those he loves. God loves you! Because God loves you, he has an amazing plan for your life. He gave you a unique Identity he made specifically for you. God gave you an identity! Do you see yourself more clearly? Do you want to see yourself through God’s eyes? Do you want to dig into your identity and learn more about yourself? 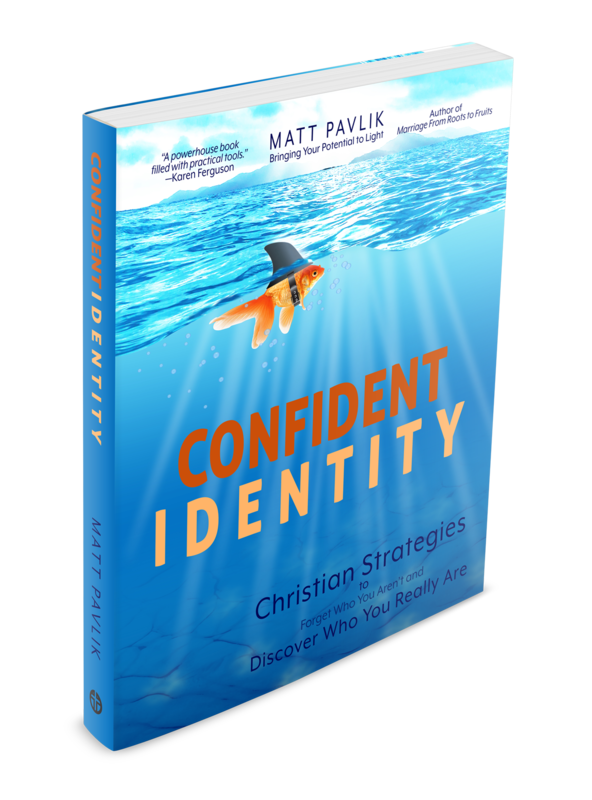 Confident Identity teaches you about your true identity. Confidence—where does it come from and how do we get it? Hebrews 4:16 tell us we can approach God with confidence in order to find mercy and grace, and help. And there are other places in the Bible where characters are confident, either in their actions (think of David facing Goliath) or their attitudes (Paul being confident that God would perform a good work in people’s lives). Let’s focus on God’s grace. Grace is getting a good thing not deserved. Eternal life with Jesus is so significant and overwhelming (as in crying happy tears of relief and joy). So much so that it’s easy to stop at that idea. But God desires so much more for us. What did he save us for? Life abundant—overflowing—is what he desires for us. Removing every trial? Nah. God doesn’t eliminate our suffering in this life, though he hates it. The Bible is pretty clear we will have trials since it instructs us on what to do during them (James 1:2-4). But you can live with clarity and purpose. God’s design builds confidence when you sense what God has for you. Despair fades into the background and hope begins to flow. 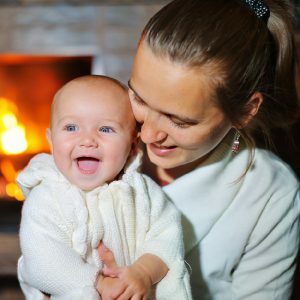 God wants you to understand not only mercy, but also his eternal, spiritual truth, that he created you with a unique purpose that only you can fulfill. To move forward in life, start with this understand that who you are and how God designed you means everything and makes all the difference. What if you could have a greater understanding of your personality? Are you an Extravert or an Introvert? What does that even mean, exactly? It means more than just liking to show up in the crowd or not. How do you process information? What are your skills? Confidence is the assurance of something. To have a Confident Identity means you’re living with the assurance of knowing who you are. Spend time in prayer, asking God for help, for wisdom and insight. God will do his part, but you have a part, too. You can spend time in wise and thoughtful examination. The opposite of confidence is uncertainty. But knowing who you are, discovering your God given mission, only decreases the unknowns and adds to your confidence no matter where you are on the journey. My book, Confident Identity, guides you through the journey of discovering and clarifying who you are. 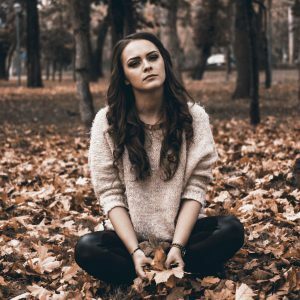 Your gifting, talent, spiritual identity—all of this covered by a licensed professional counselor who has helps others push through confusion and doubt. I’ll help you walk forward towards your most authentic and purposeful self.